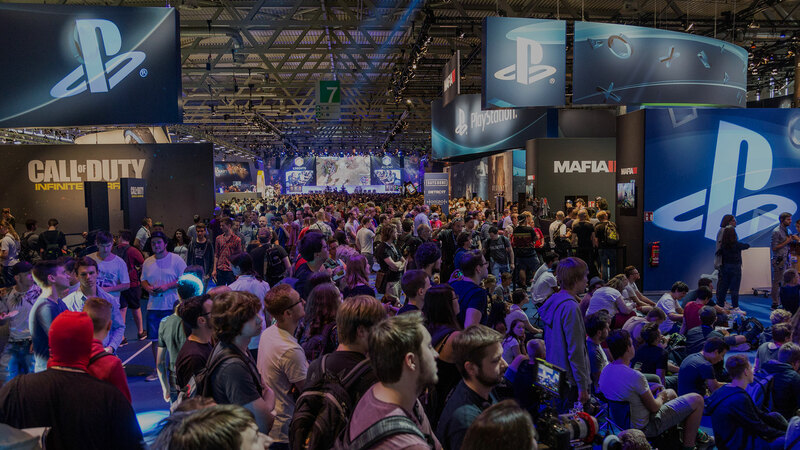 As the leading European trade fair for gaming business and culture, Gamescom is the ideal environment for appearances and events of all kinds. Gamescom serves as the central platform for the European computer and video game industry. This show brings together the retail, trade and the media providing the ideal setting for the establishment and cultivation of business relationships. The division into business area and entertainment area stands for a concept which will attract and appeal to industry and private visitors equally.